KARACHI: Comedy actor Yasir Nawaz who made his Lollywood debut with the comedy film, Karachi Se Lahore, which also featured Ayesha Omar has forayed into yet another genre. The actor-writer is all set to host the talk show The Aftermoon Show in which he will interview and interact with the industry’s most wanted. Nawaz is popular for his hilarious antics on Snapchat, his pug and energetic personality which makes him a favourite. According to the show’s makers, The Aftermoon Show is divided into six segments: Chit Chat Couch Session, Katehra, Chai ya Thanda, Urta Teer, Puppet and Two minutes of Fame. 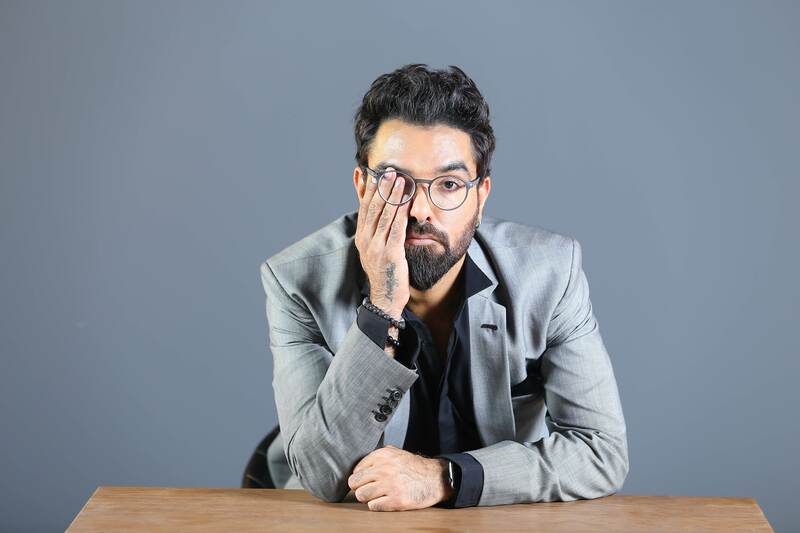 The chit-chat session will have Yasir in conversation with the guests whereas in the kathera segment, the celebrities will have to stand in a katehra (witness box) and clarify funny accusations put on them by the public. The chai ya thanda will challenge celebrities with interesting riddles and the urta teer will be a rapid fire. The puppet segment, like its name, will have a puppet who will joke with the celebs. Other entertaining segments will also be part of each episode depending on the celebrity guest. The Aftermoon Show will air on Hum TV on Saturdays.